BWARA is made up of nine teams from the St. Clair County Area. 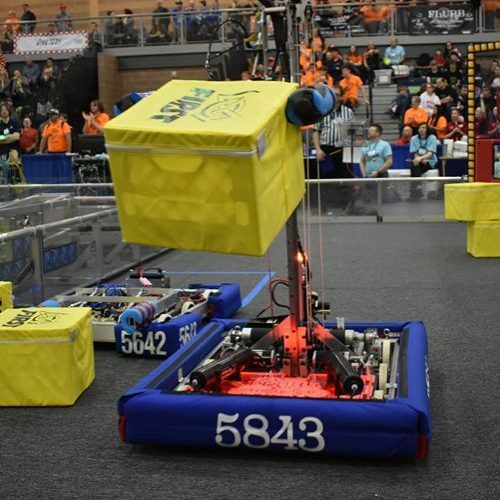 FIRST Team 3667, the Mecanum Knights, is comprised of students from cross-town rivals Port Huron High and Port Huron Northern. 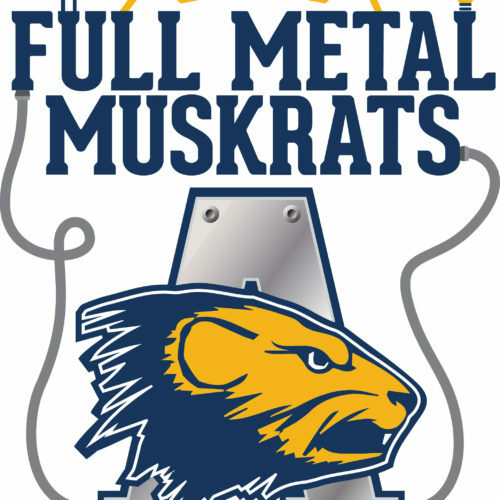 Established in 2010, the team operates out of the Harrison Center in Port Huron. 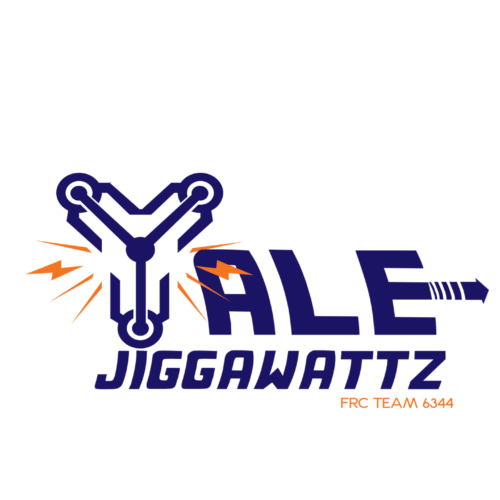 The Jacked Up Jackets: Team 5046 is a FRC (FIRST Robotics Competition) team from Memphis, MI. We strive to promote STEM (Science, Technology, Engineering and Mathematics) throughout our team, school, and city. 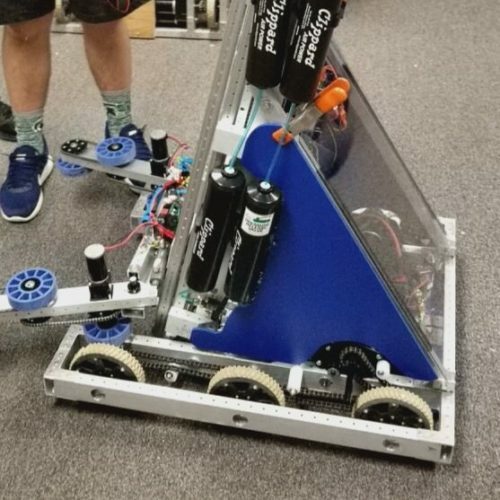 The Marysville High School Robotics Team, the Vi-Bots, have been active district and community oriented organization since its rookie year in 2014. Michigan Kids on the Move! MI Kids On The Move’s mission is to overcome obstacles to mobility in special needs children through the use of mobility aids. MI Kids On The Move’s purpose is to enhance the quality of life in special needs children by providing modified toys that allow independent movement to children with limited mobility in order to promote social, physical, and cognitive growth.